"Craftwork is head and shoulders above the rest." 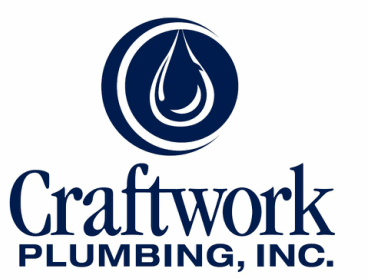 Founded in 1988, Craftwork has built a reputation for value, quality, and reliability. 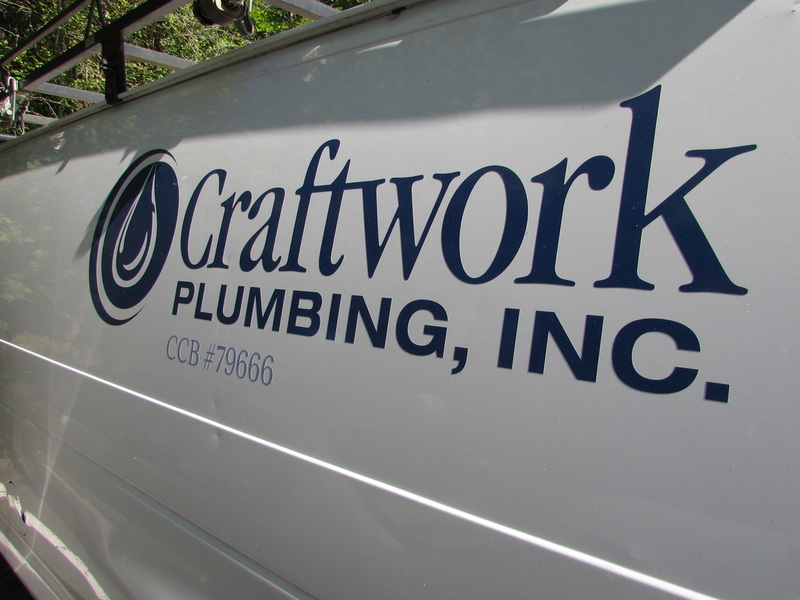 Craftwork's team has more than 250 years of combined plumbing experience. We believe our business is more than a job, it's our craft. That's why we chose the name Craftwork to represent what we do. Contact our team to discuss how we can help with your next residential or commercial project.